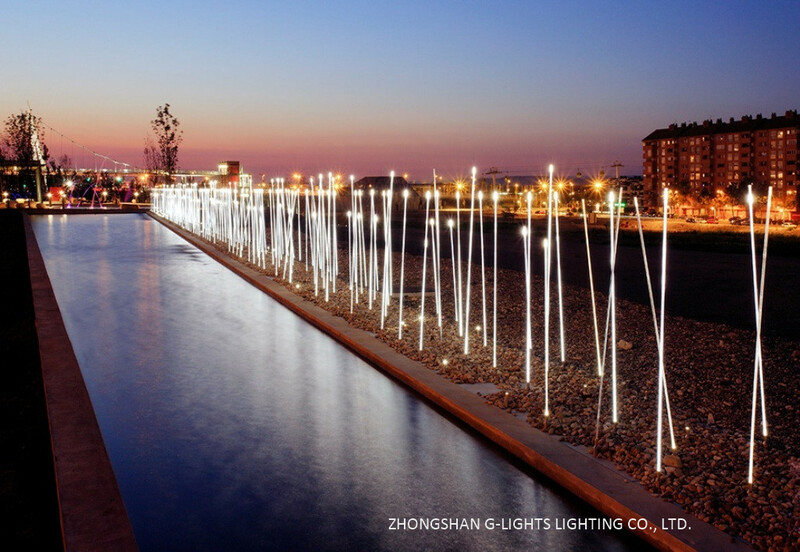 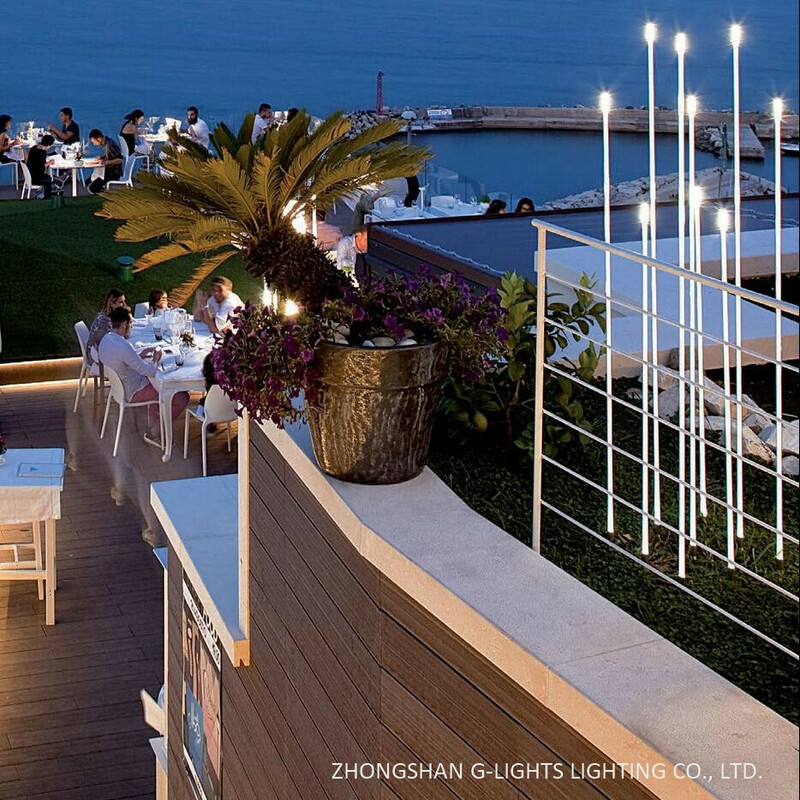 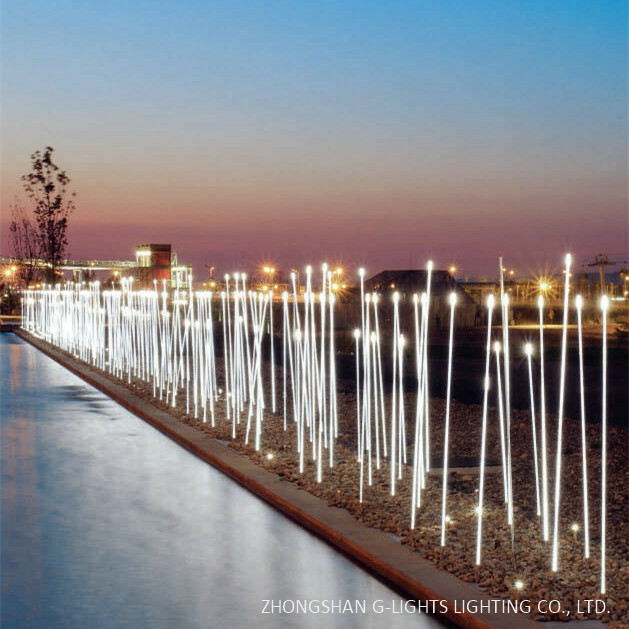 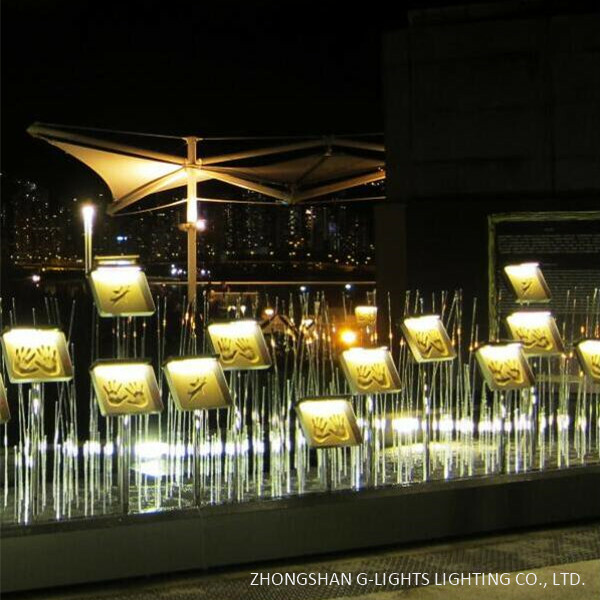 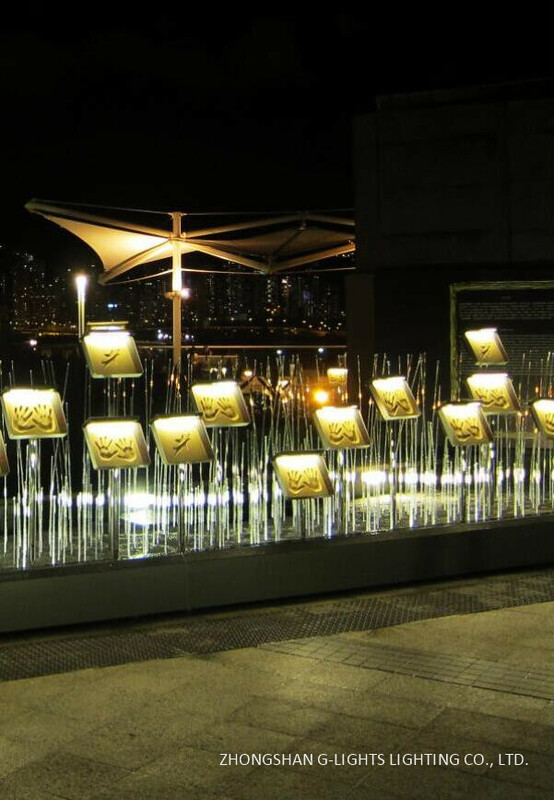 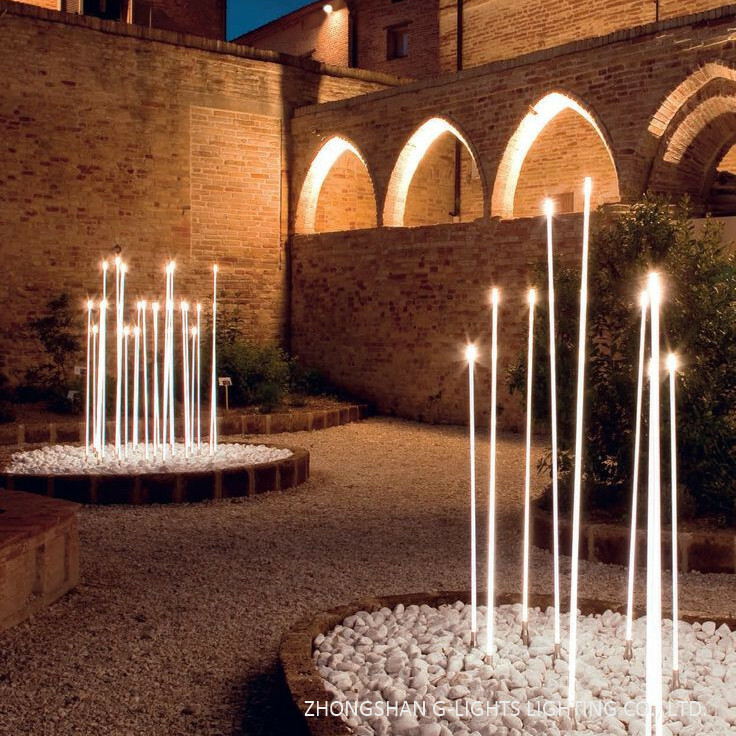 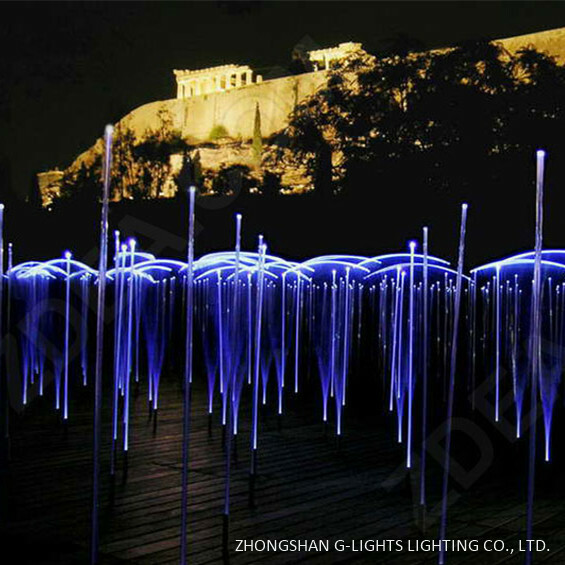 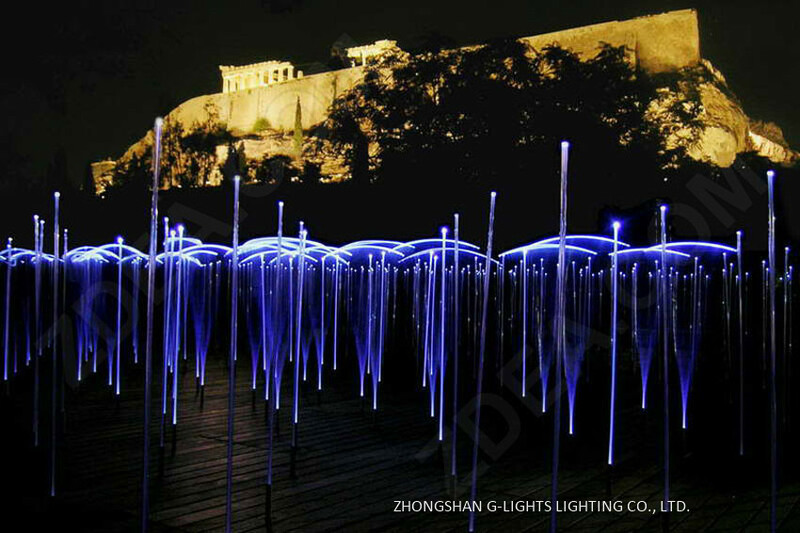 Outstanding flooring lamp for outdoor landscape may be a test for an architect. 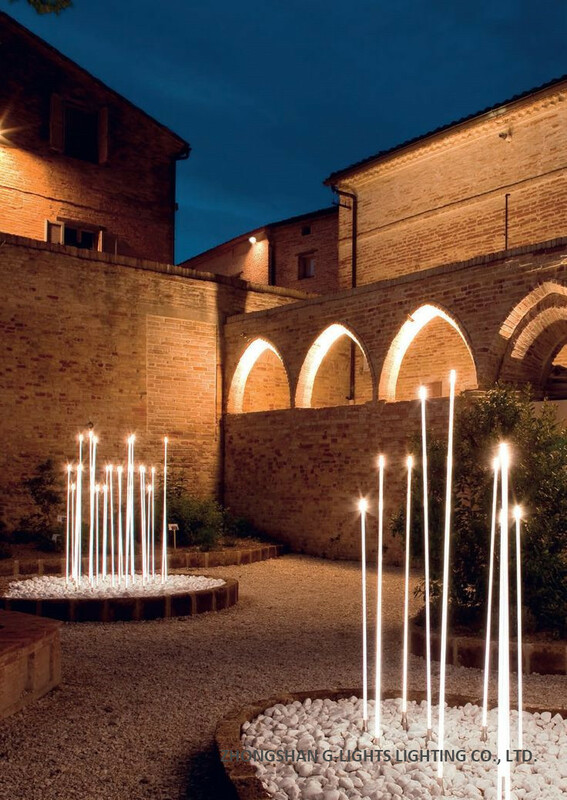 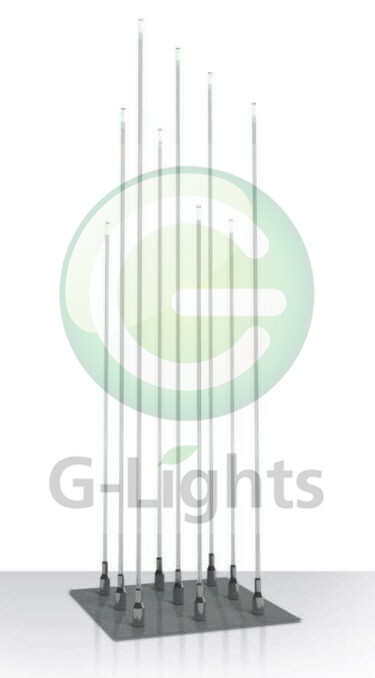 A simple glow stick design with unsual material will make the whole light design well. 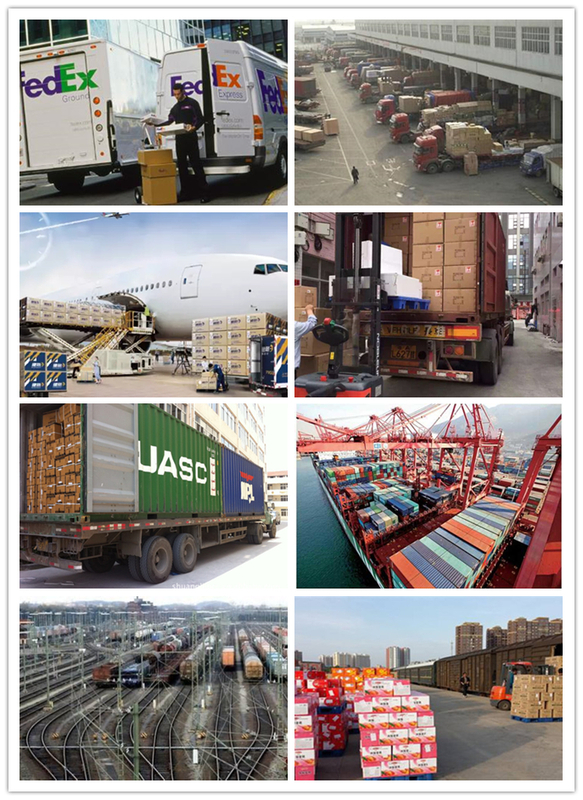 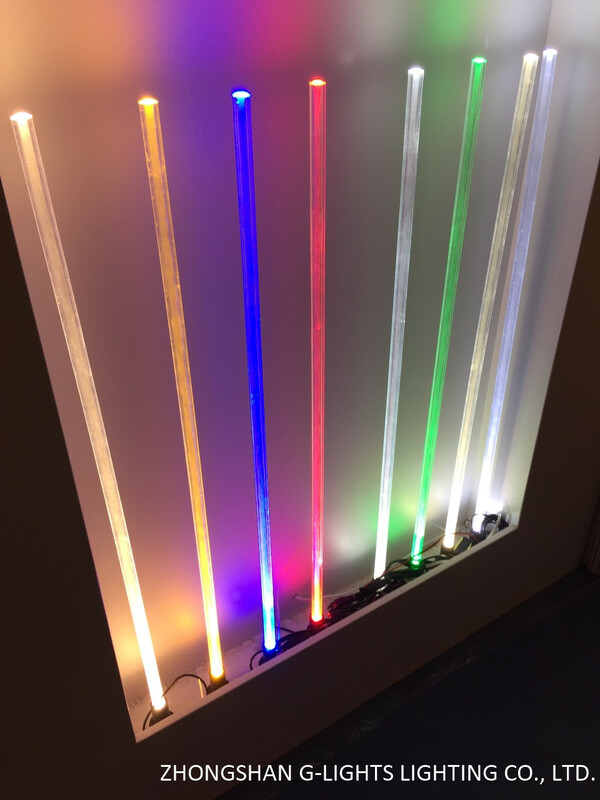 Using flexible PMMA fiber optic and high strength but light weight stick to achieve application. 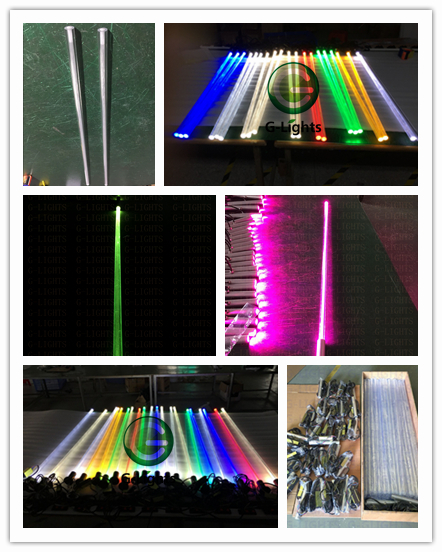 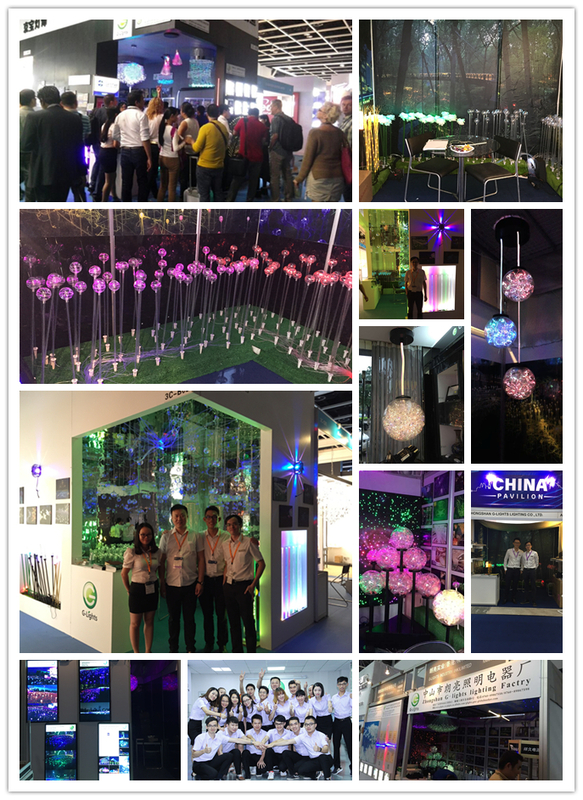 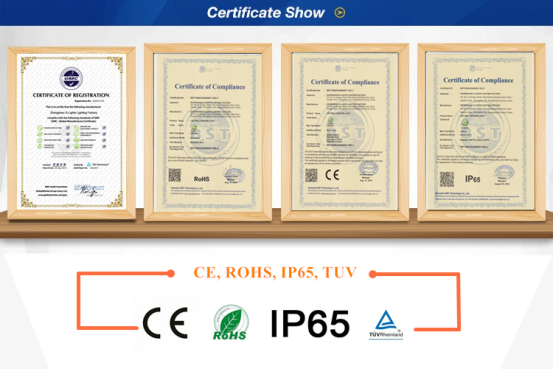 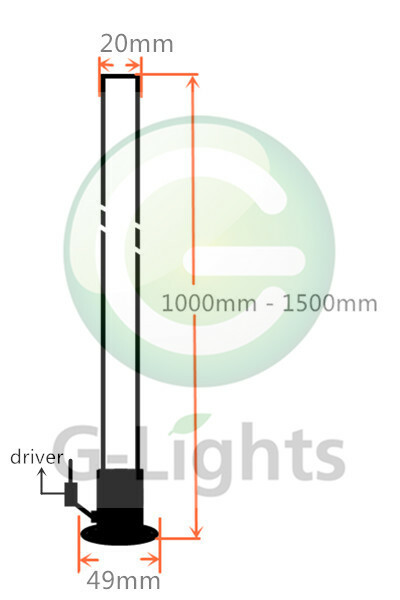 Fiber optic glow stick led light,most creative landscape design, withe IP65 outdoor high quality light source,energy saving and long lifespan,environmental friendly. 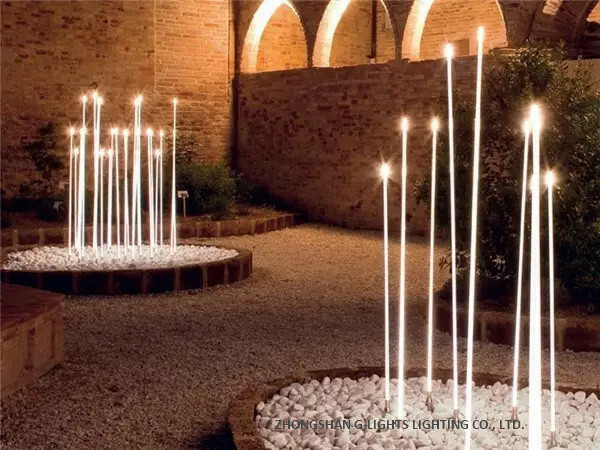 What are this nice product ?